Casey’s Rv’s is approaching our 15th year of operation. 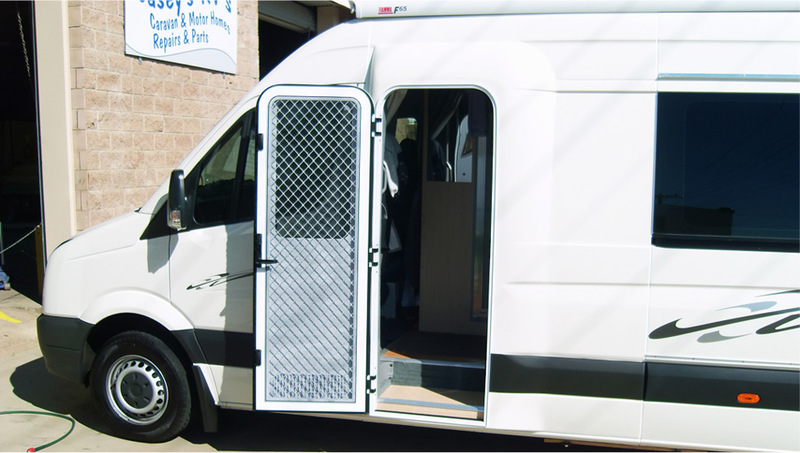 We pride ourselves on customer service and quality workmanship. 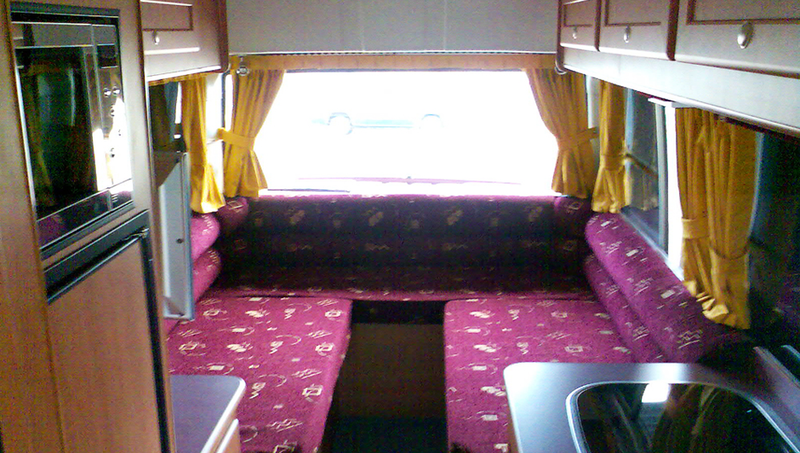 Our service ranges from all aspects of Motorhome, Caravan, 5th Wheeler, Horsefloats & Campervans. 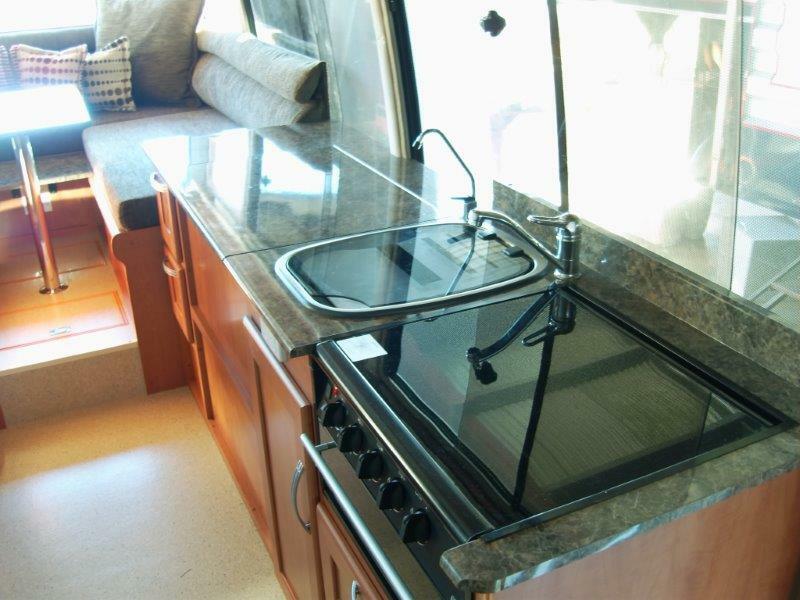 We are Major insurance repairers as well as offering small or extensive upgrades, Servicing [wheel bearings, electric brake, hand brake & suspension check, etc], and we build a small quantity of motorhomes each year. We invite you to come and experience this friendly and professional business. We can give you product knowledge on the large range of items we sell, which best would suit your individual needs. This ranges from solar systems, LED lighting, toilet chemicals, washing machines, fridges, air conditioners, awnings, reverse cameras,door locks, battery chargers and the list goes on. We have a major focus on delivering a professional service and putting our customers number 1. Our business is unique as our staff have trade qualifications in various fields. 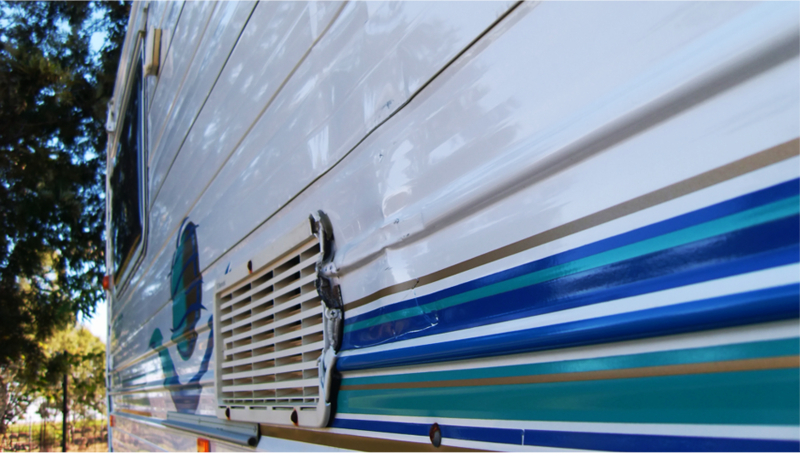 We hope to see you at Casey’s Rv’s and that you have a great experience with us!